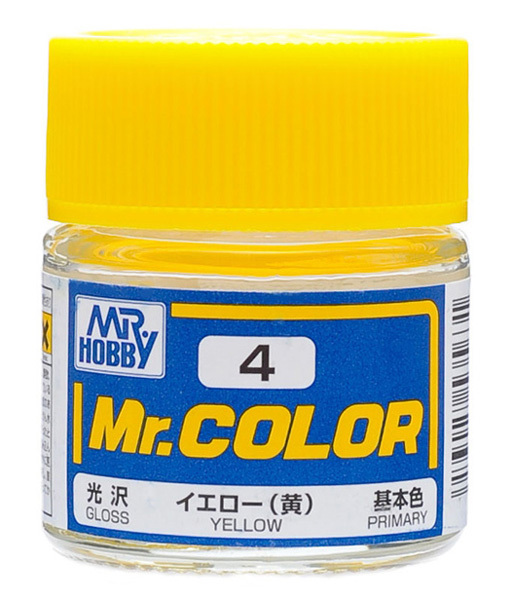 Mr. Color is one of the highest quality acrylic paints on the market. 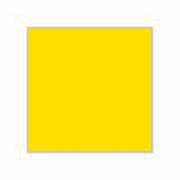 Its tone, balance, gloss, and color richness are the best. The paints can be used for brushing and sprays.